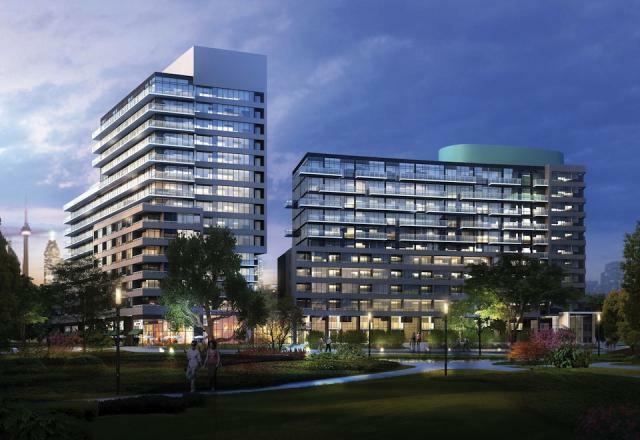 Dundee-Kilmer is ready to release its second phase, Canary Park Condos. Phase one (Canary District Condos) has already sold 90% of their inventory. Phase two will be 15 storeys, and have 437 units (located at Front St E and Cherry St). Suites will range in size from 406 sq ft to 1281 sq ft. Exclusive agent sales will be beginning soon, with special incentives. The master-planned Canary District community will first serve as the Athletes’ Village for the Toronto 2015 Pan/Parapan American Games before being reimagined as Toronto’s most dynamic live-work-play urban village.